UPDATE: The Bush Center reports that law enforcement cleared the scene at 10:30 am and did not find any evidence of explosives. The center is resuming normal activity. Officials are investigating a suspicious package outside the George W. Bush Presidential Center at SMU. 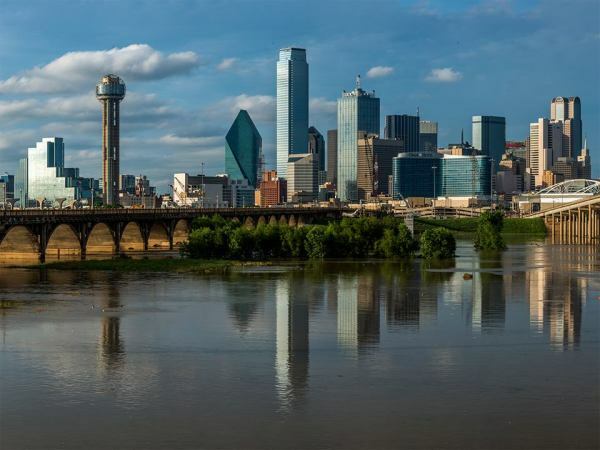 The package was reportedly discovered at 8:30 am, and the Dallas Hazardous Materials unit as well as the bomb squad headed to 3000 SMU Blvd. around 9:30 am. For now, SMU is continuing to hold classes and has posted an alert describing the incident on its website. A suspicious package has been found at the Bush Center site and an investigation is under way. Please avoid the area of Bush Avenue and SMU Boulevard. The Bush Center, Moody Coliseum and Crum Basketball Center have been temporarily closed. The Mustang Express route has temporarily changed — there will be no stops on SMU Boulevard or Airline Road but regular stops on Bishop Boulevard will continue. Classes and all other University operations are continuing as normal. 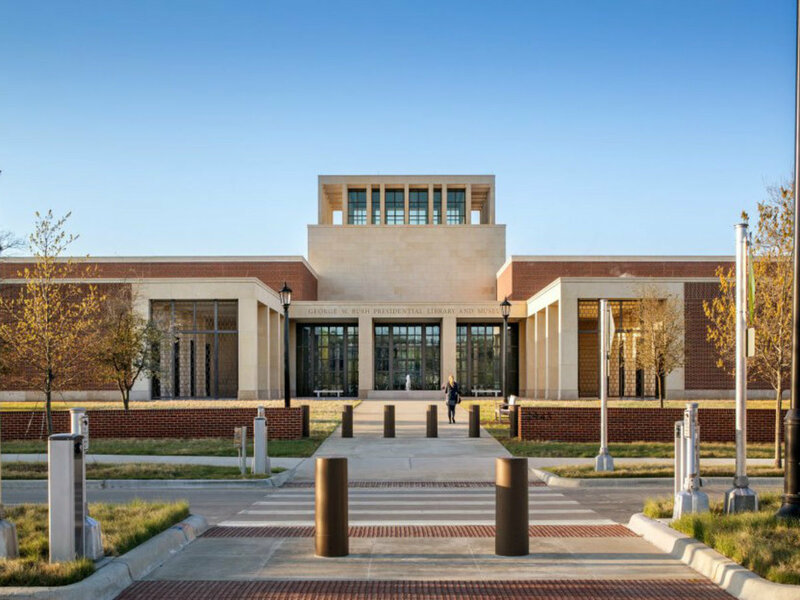 The Bush Center opened in spring 2012 to much fanfare, including a high-security ceremony with five living presidents in attendance. The center encompasses more than 225,000 square feet and is surrounded by a 15-acre nature park replete with prairie landscaping and a wildflower meadow.